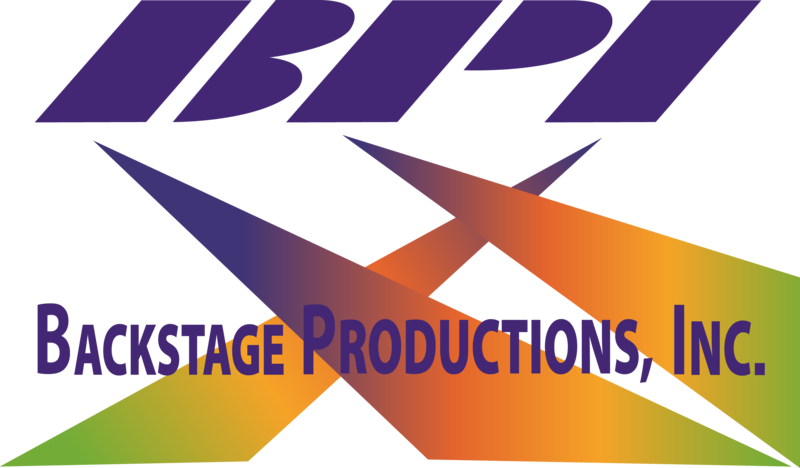 Corporate Events – Backstage Productions Inc. Working with Xponential Fitness, a leader in the boutique fitness industry, BPI and long time production partner Toast created this custom LED display for their booth at the ReConn 2018 in Las Vegas. Measuring in at 16′ tall and 24′ wide, this custom LED wall was designed to look like the company’s logo and provide a highly visible draw on a competitive show floor. To ensure the highest quality video, we chose to use the Roe Black Onyx panels. These provide a bright, punchy video with good contrast and the loaded content made good use of the dynamic range. To finish out the experience the videocontent was edited to a soundtrack which filled the booth with an electric energy. Perfect when your talking about fitness bikes and rowing machines. This wall used a completely custom built frame and is fully engineered for ground standing or being flown. This unit is currently set to be used multiple times over the next year allowing for maximum value return. BPI was pleased to provide production management for the Agnes & Dora sales conference in Salt Lake City. Working with long time BPI partner, Geffen Events, this multi day event featured multiple breakout rooms with stand alone AV including 10′ LED walls for the presentations. In this project for Volkswagen USA we provide production support to our Production Partner. Setup over two days at the Mandalay Bay convention center, the event consisted of a full lighting grid and custom stage background with integrated iMag display.